The Flint Male Chorus was organized in 1943 as the Chevrolet Flint Male Chorus. At that time, most of the men were employed by the Chevrolet Manufacturing division of General Motors Corp. in Flint. Today, 62 years later, the singers come from all walks of life in Flint and the surrounding communities. The Chorus performs music of many styles and periods, including spirituals, folk music and musical theater, as well as traditional sacred and secular pieces. Averaging 30 to 40 voices strong annually, the men sing for churches and for business, civic, and private groups throughout Mid-Michigan. The Chorus averages between 15 and 20 performances per season. 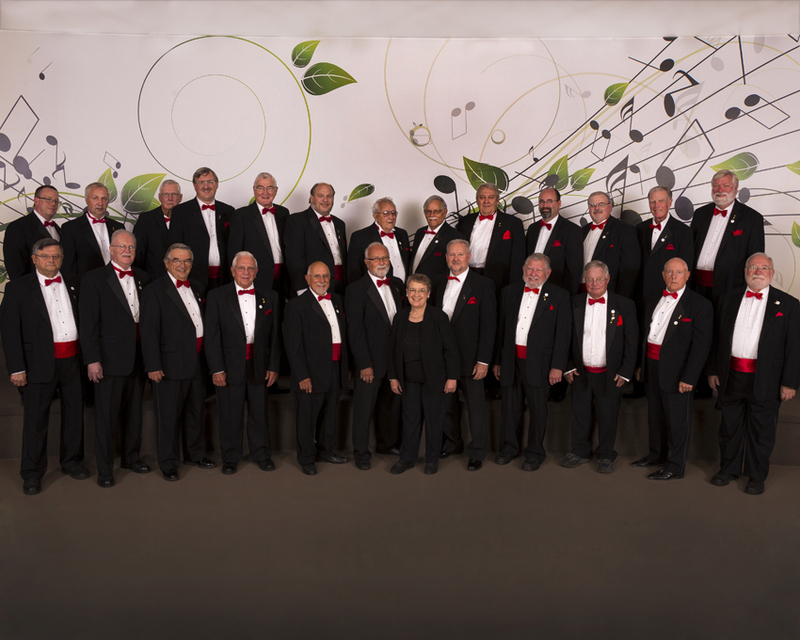 A member of the Associated Male Choruses of America and the Great Lakes Male Chorus Association, the Flint Male Chorus has performed in International Sings at Winnipeg, Manitoba; Marquette Michigan; and Buffalo, New York; and state and regional Big Sings. Visit the Flint Male Chorus’ website by clicking here.